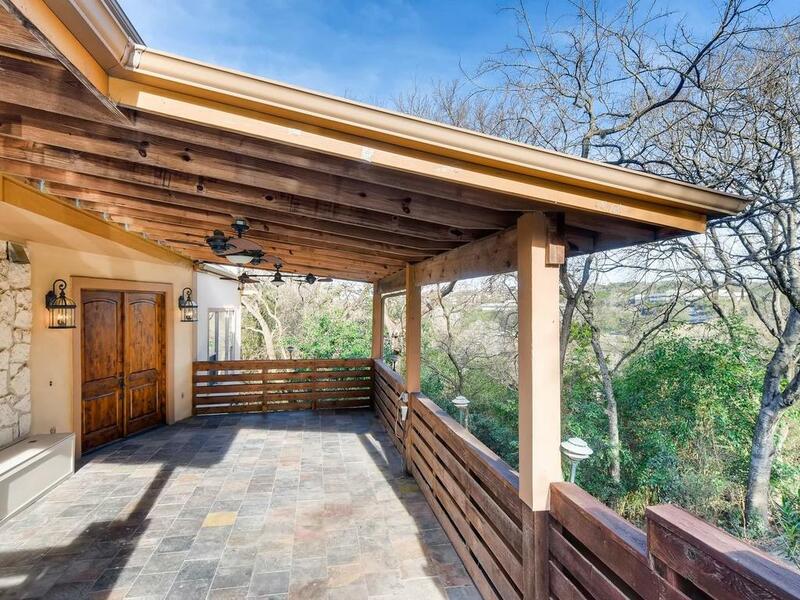 This very private home located in a highly desirable area of town (Old North West Hills) is nestled around trees resembling a luxurious tree house. 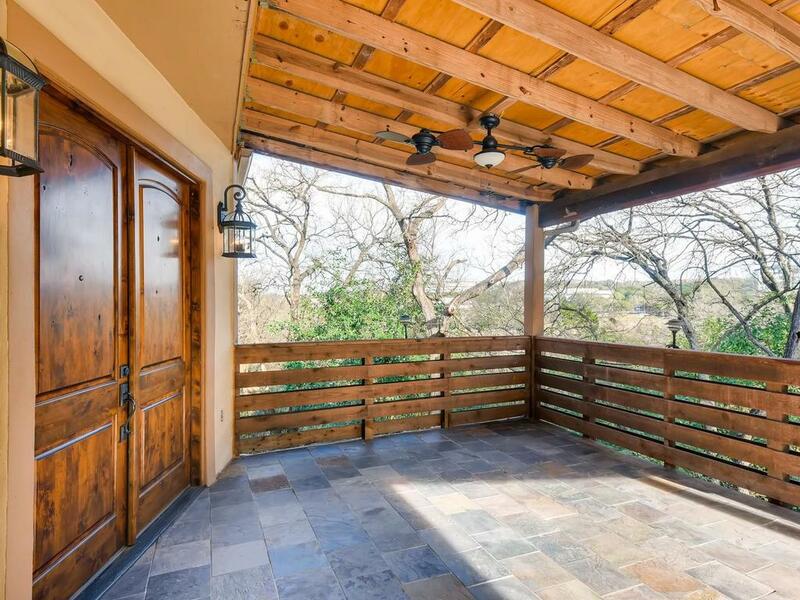 Beautiful greenbelt/nature views all around it with immediate access to major highways (360/Capital of Texas, Mopac/Loop1 and I35); shopping areas (Domain, Arboretum, Arbor Walk, Gateway) and only 10 miles from downtown. 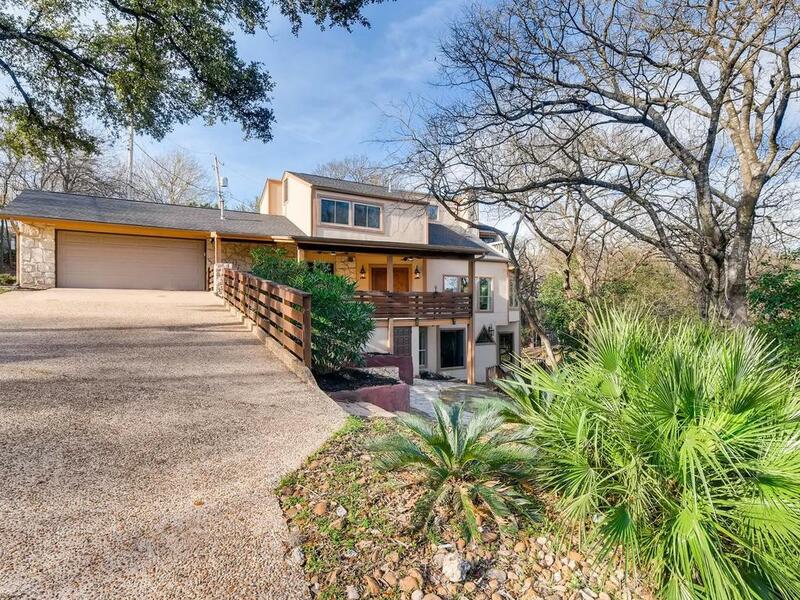 Very few properties offer living surrounded by nature with close proximity to the city. One of a Kind! 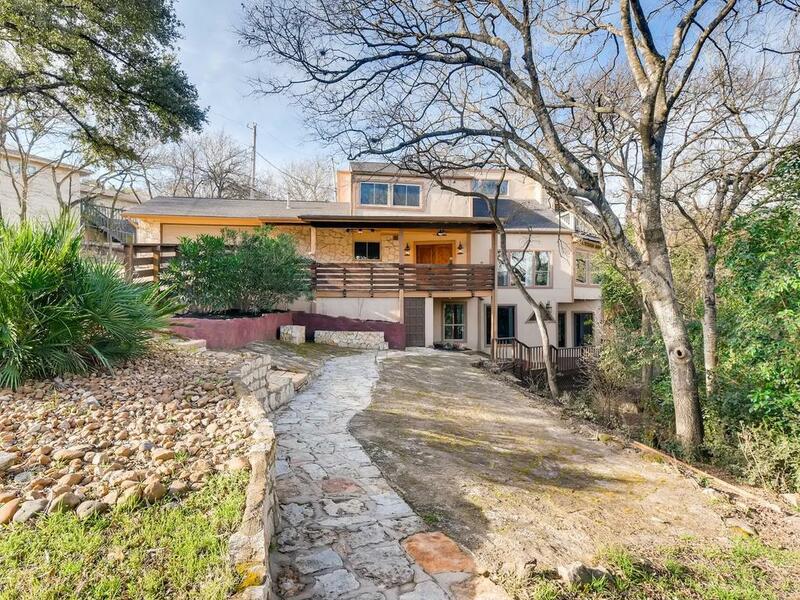 Property listed by The Virtual Realty Group.